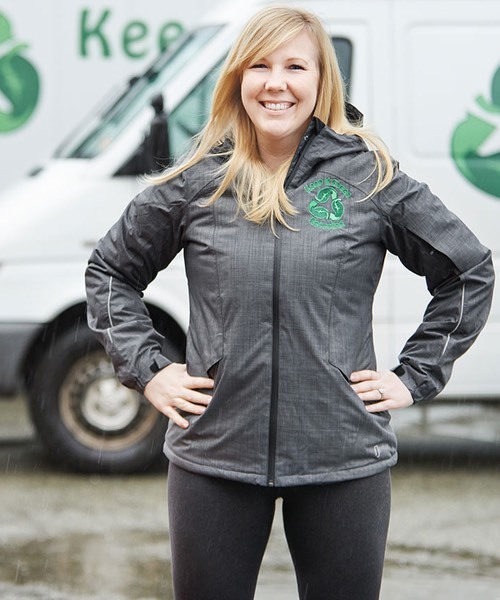 Kelsey Evans is the Owner and Operator of the recycling company, Keep it Green Recycling, which services business, film productions, homes and special events in the Metro Vancouver area. Since elementary school, Kelsey has taken part in many recycling clubs. She has always been passionate for recycling and enjoys creating ways in which she can apply sustainability towards the environment. Building on her sustainable production work on shows such as Tomorrowland, she is consulting with Green Spark Group to advance a coordinated approach to sustainable production efforts in British Columbia. 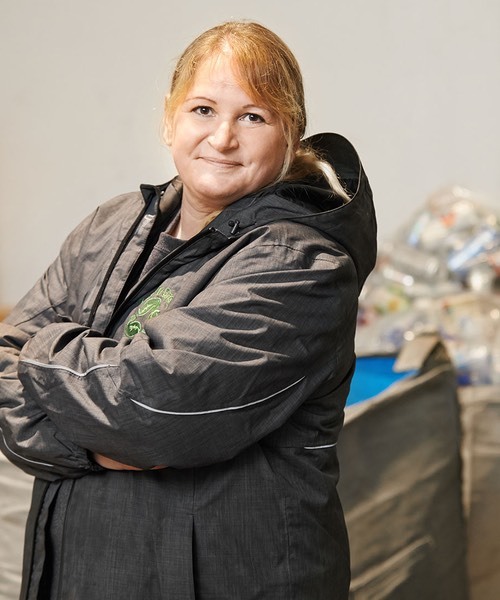 Her best piece of advice for keeping our planet green is to choose to work with a recycling company who is passionate about what they do and dispose of your waste properly. Ian started with our team back in the summer of 2014. 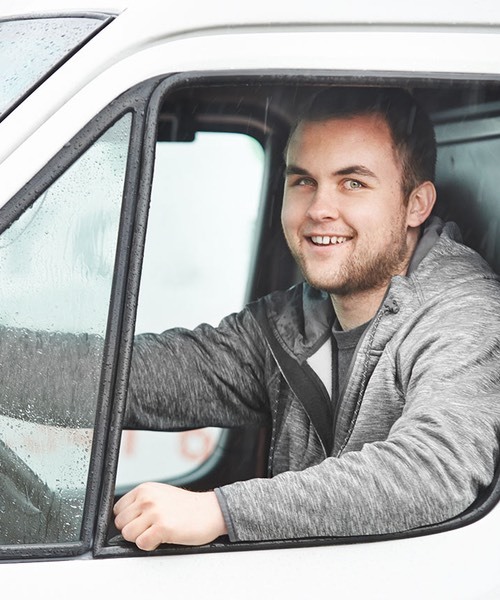 He found a job listing on Craigslist and the rest is history! Ian loves working with people, our team and our clients. 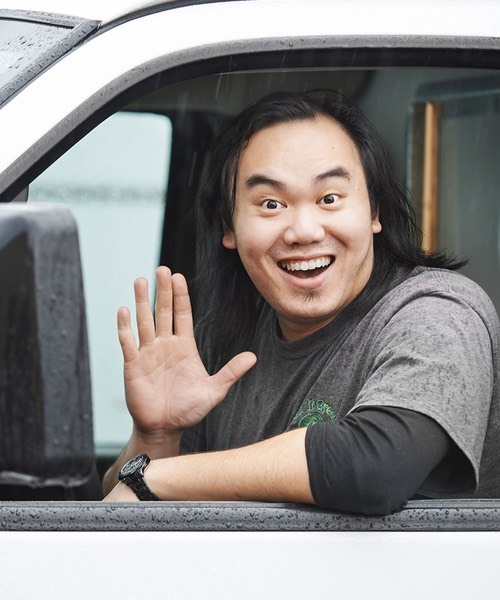 He enjoys the social aspect of his job; he loves helping our clients with their recycling needs. When Ian isn’t at work, he enjoys golfing and being social with friends and family. We are so thankful to have Ian leading our team and managing our clients. Katrina works mainly on location at our facility in Port Coquitlam. Her favourite part about her day at Keep It Green Recycling is helping the environment while being able to stay active and interact with so many people. Personal initiatives Katrina is a part of, is at her townhouse complex. She has all kinds of bins for different types of recycling set up including compost bins for food waste. She even will help out friends and family with their recycling bin set ups too! 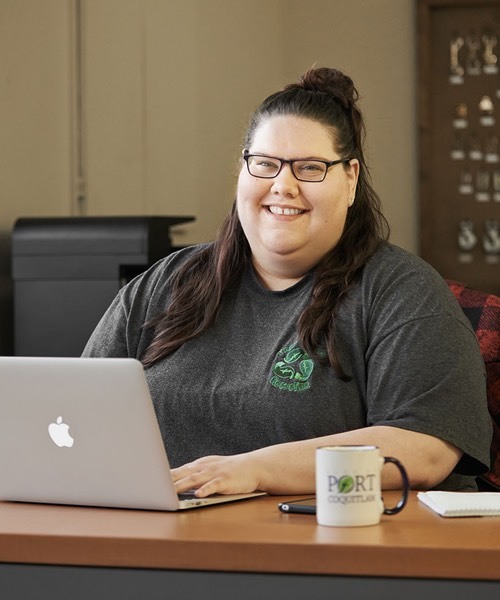 Katrina has lived in the Port Moody area her whole life and has been a part of it’s growth. She’s a huge animal lover and she has a dog named Daisy! In her spare time she loves hanging out with friends, playing board and card games and is even in a few bowling leagues. Her best piece of advice for keeping our planet green is a few simple things. Carpooling or even turning the lights off when your not using them is a great way to start! Gary joined our team in 2018. His favourite part of his day is visiting all the film studios, sites and stages. He takes admiration in everyone’s hard work and creativity in the industry. He personally recycles and composts material at home. 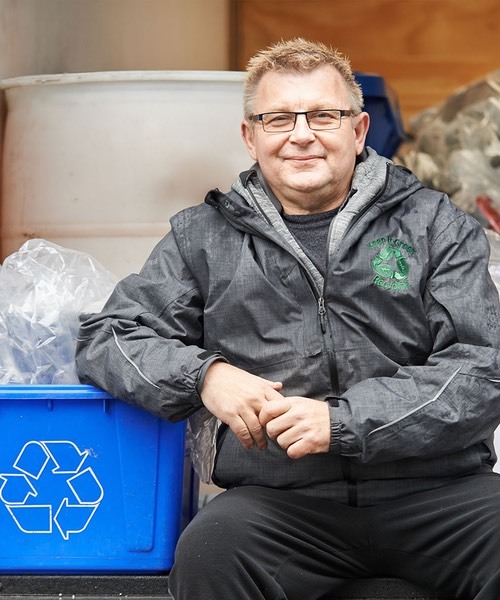 He is an advocate to his friends in recycling rather than rubbishing their recyclables. Terry joined our team while he was retired looking for part time work. He’s always been interested in the T.V. and movie industry and started to learn about recycling. He continues to find out about new things along the way! He looks forward to his day working with the team at Keep It Green and discovering new things about recycling. He grew up in B.C. and worked in Mental Health for 33 years. He enjoys the outdoors and spending time with friends and keeping in shape by going to spin class regularly. Christina joined our team yearning to have a meaningful job and to be a part of something she believe in. At home, Christina recycles everything she can. She reuses containers for lunches, tool organizers, feeders for her animals and more. A few hobbies Christina has includes raising quail and caring for her bunnies. She has a Netherland Dwarf, Holland Lop, and Flemish Giants. She also has two dogs named Lucy, a Rottweiler and Julian, her Yorkie-Cross. Christina enjoys painting and also loves hiking with her dogs! Tyler grew up in Maple Ridge. 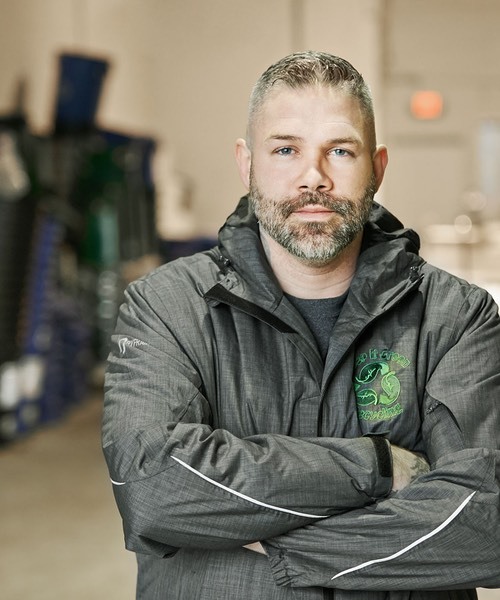 He learned about Keep It Green Recycling through a few of his co-workers and started working with us in 2016. His favourite part about his day with us is interacting with a variety of people. Some personal initiatives he is a part of to help with waste reduction is recycling bottles and sort the plastics with his parents. Tyler’s biggest piece of advice for keeping our planet green is to pay attention to what is actually recyclable. 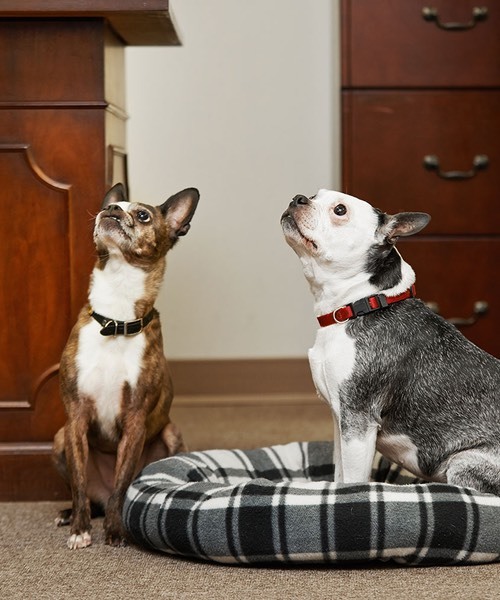 Izzy and Luna are our furry and friendly greeters at our home base in Port Coquitlam. These two hop in the car every morning with Kelsey and join her and the office team for the day at Keep It Green Recycling. If you’ve ever come to the office, you’ll have been greeted by them. Be sure to give a pat and a few cuddles to these two next time you’re in!